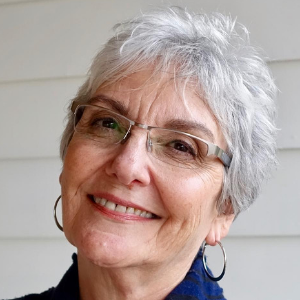 Lynn Zettler founded CORE IMPACT COACHING because she believes in helping business professionals and organizations develop leadership and communication styles that align with their integrity and vision while helping them reach their maximum potential. 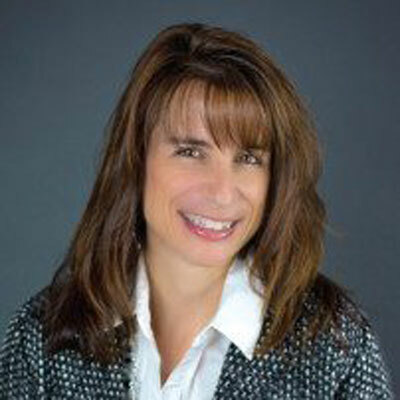 Jeannie Phillips, Ph.D., ACC is a technical professional business coach with over twenty years of corporate leadership experience. She has an innate ability to help people understand their current behaviors and how to accelerate their mindset and skills to reach their personal and professional goals. Owner of Leadership Vision, LLC, Jim is a coaching veteran and a valuable contract resource for our clients. 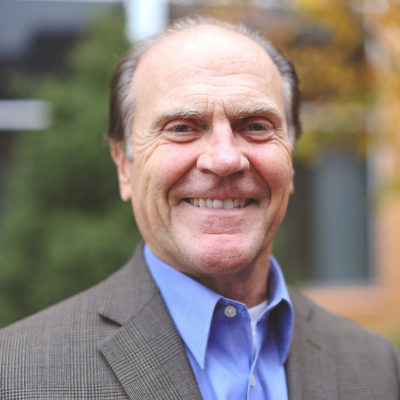 As the former CEO of Mutual Hospital Services for 21 years, Jim’s expertise in the business world proves invaluable for clients in need of one-on-one coaching or leadership training. 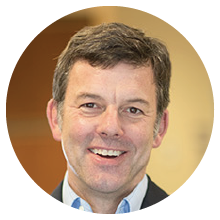 Craig P. Anderson is able to help individuals find the right balance of improving themselves and inspiring the people around them, resulting in better team dynamic, increased employee engagement and more successful business. 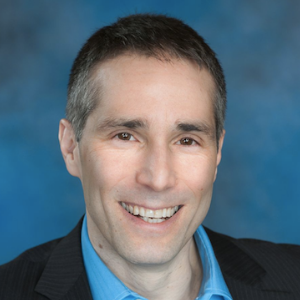 Dr. Jeff Kaplan coaches Director to C-Suite leaders on “all things people.” A few examples include: managing the boss-subordinate relationship, motivating and developing others, influencing peers in a matrix organization, developing executive presence and confidence for high potentials, and transitioning into a new role. 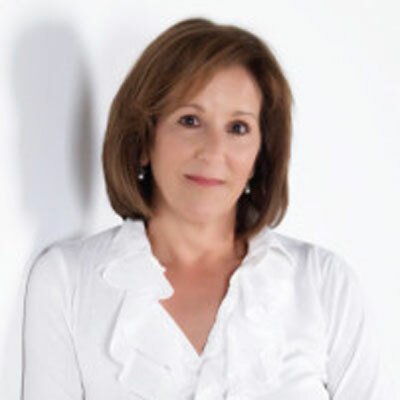 Ann Huttner is an Executive and Leadership Coach, Coaching Supervisor and Facilitator. She partners with individuals and teams who want to transform themselves and increase their immediate and long-term impact. 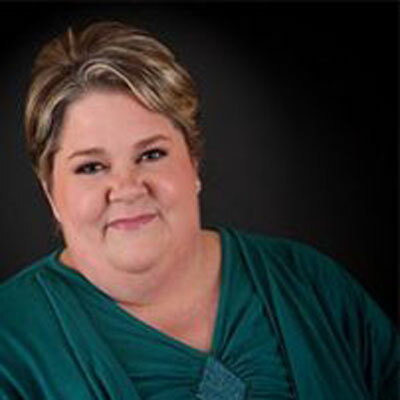 Holly J. Kile serves as administrative support for the Core Impact Coaching team. For over a decade, Holly has been working with business owners on ways to ease overwhelm, get organized and take care of everyday tasks so that entrepreneurs can do what they love. At CORE IMPACT COACHING, we believe coaching creates significant change in the lives of women and should be accessible to those who seek it. Through the Women for Change Coaching Community, we are changing the world one woman at a time by offering affordable coaching services that have a lasting impact. The non-profit organization was established in 2012 and has been serving women all across the United States and Canada who have a household income of less than $40K. With over 190 coaches, the organization is able to provide women with their own personal coach and 12 sessions of coaching for only $35. CORE IMPACT COACHING is dedicated to supporting Women For Change Coaching Community and is committed to making coaching accessible to all women. To learn more about Women For Change Coaching Community talk to CORE IMPACT COACHING or visit our website.